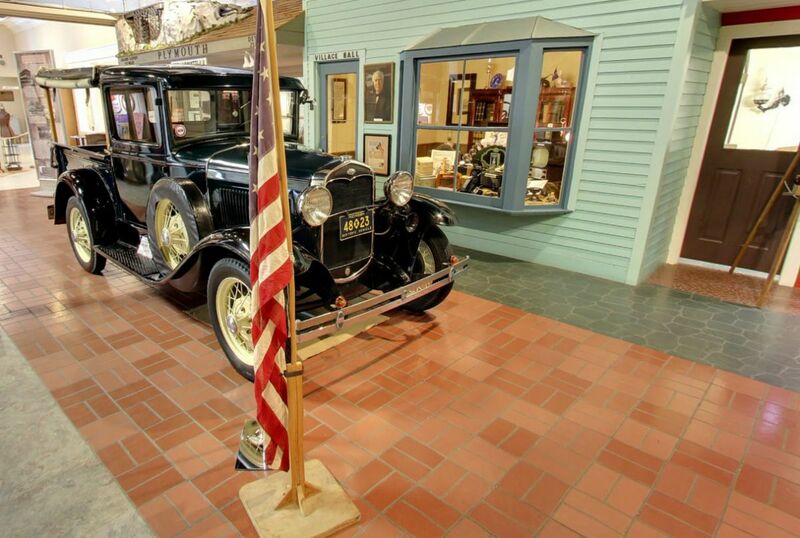 Travel back in time through the Plymouth community's example of the American Experience. 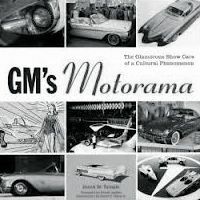 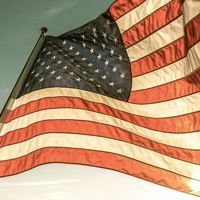 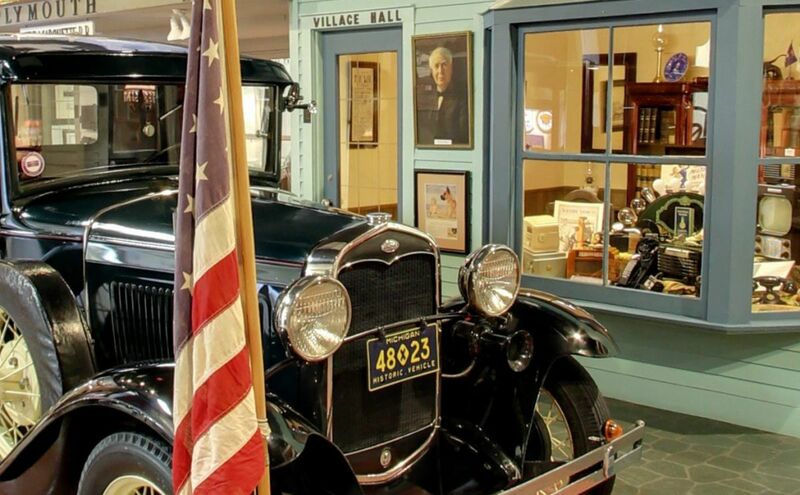 Learn how the growth of American industry, the advent of the railroad and the invention of the automobile changed America's small towns, especially Plymouth, Michigan. 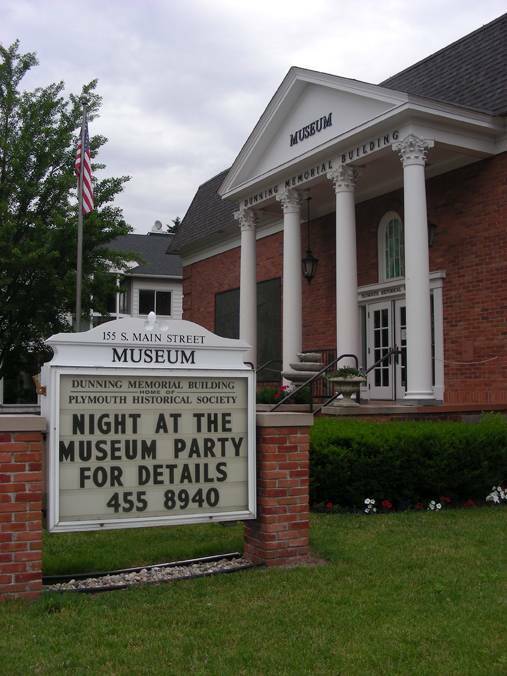 The Plymouth Historical Museum is owned by the Friends of the Plymouth Historical Museum. 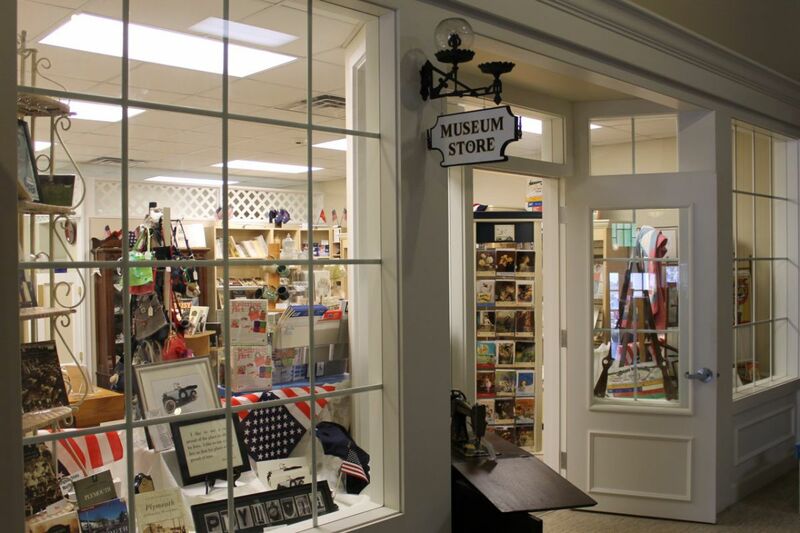 The Museum features 26,000 square feet of exhibits, a museum store, an extensive archives and research library, and a meeting room. 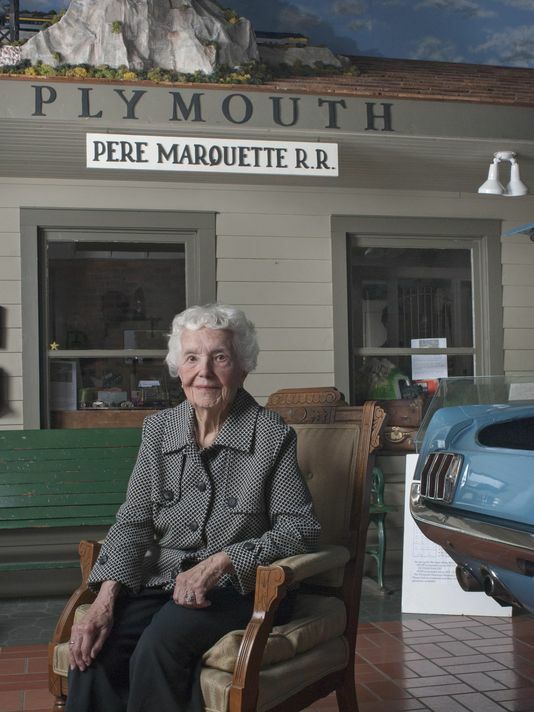 Margaret Dunning great benefactor of the Museum for the first time to set one of these cars at the exhibition'' Made in America'', which began Jan. 25 and ends June 9, 2013. 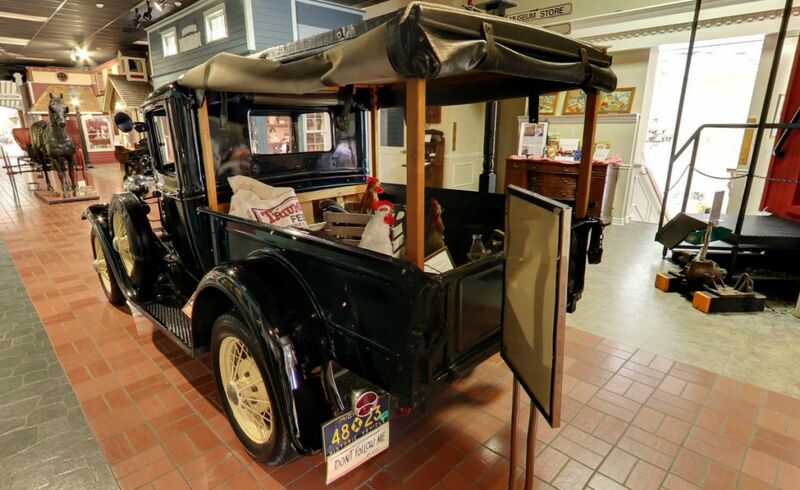 Before joining the exhibition at the Historical Museum in Plymouth, the Ford was in the garage temperature controlled Dunning, three Cadillac and valuable Packard 740 Roadster 1930. 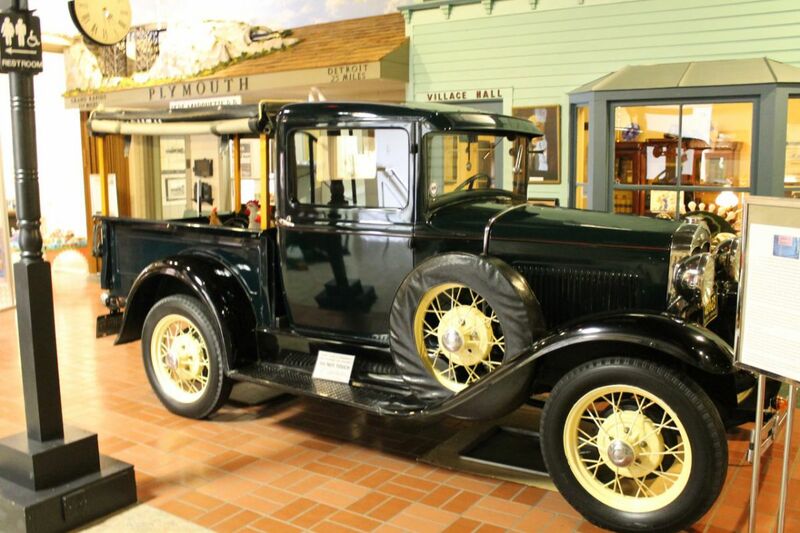 Margaret Dunning has its Ford for forty years, this car has never been restored. 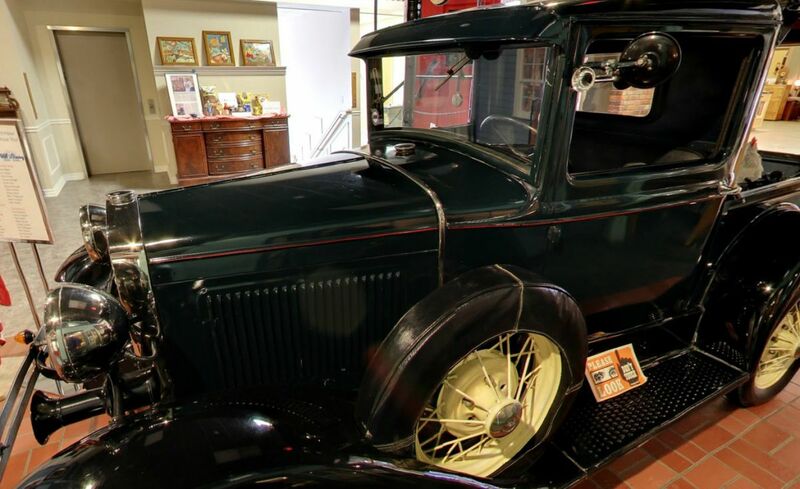 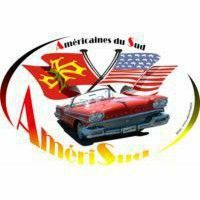 Because everything is original, it will require more work in its preparation before leaving for the Concours d'Elegance Keels and Wheels to be held on 4 and 5 May in Seabrook Texas. 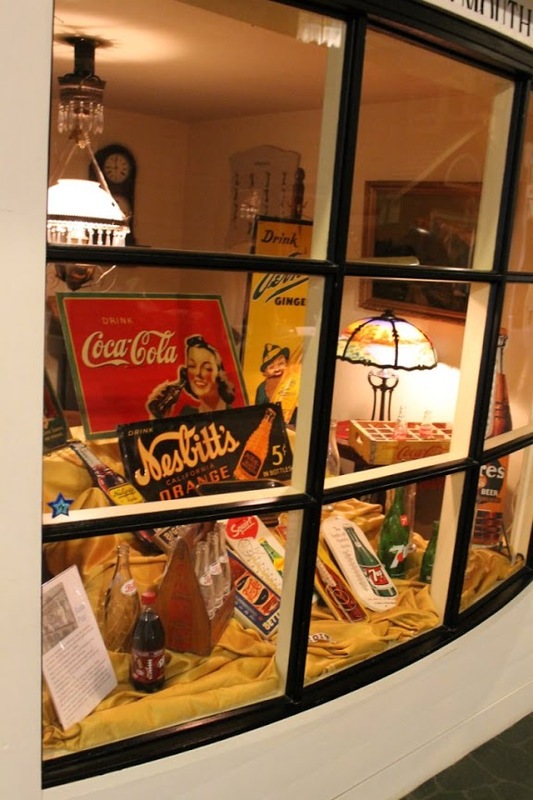 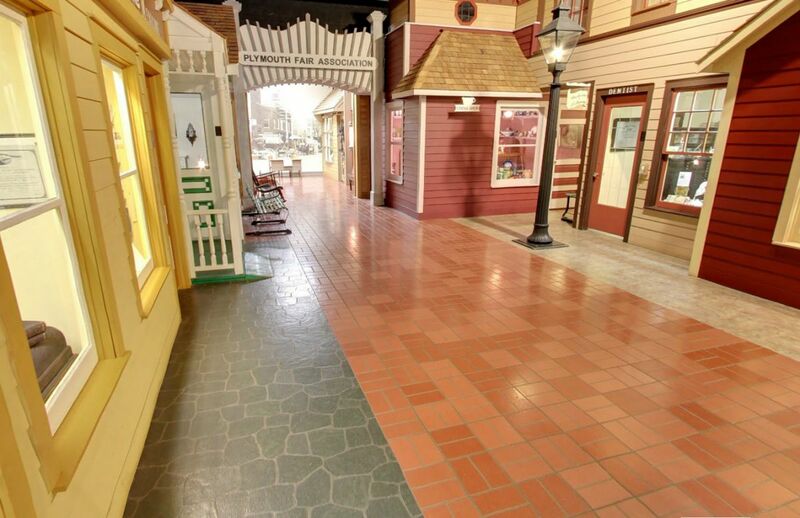 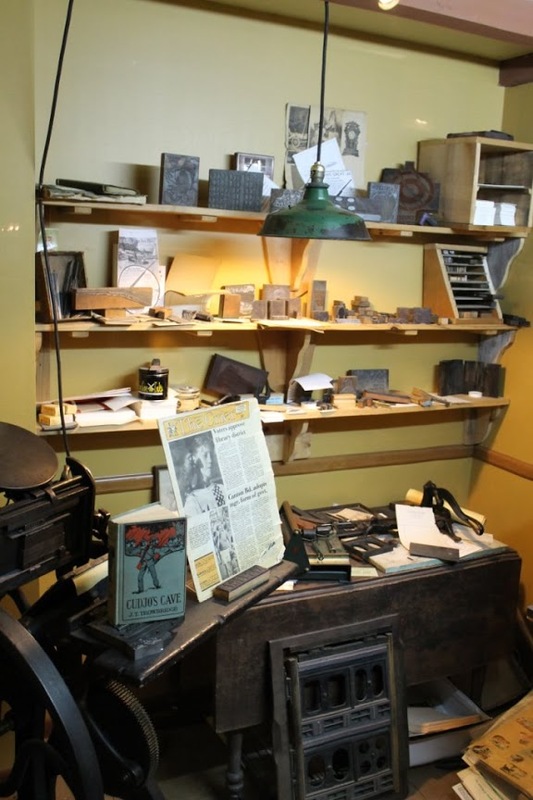 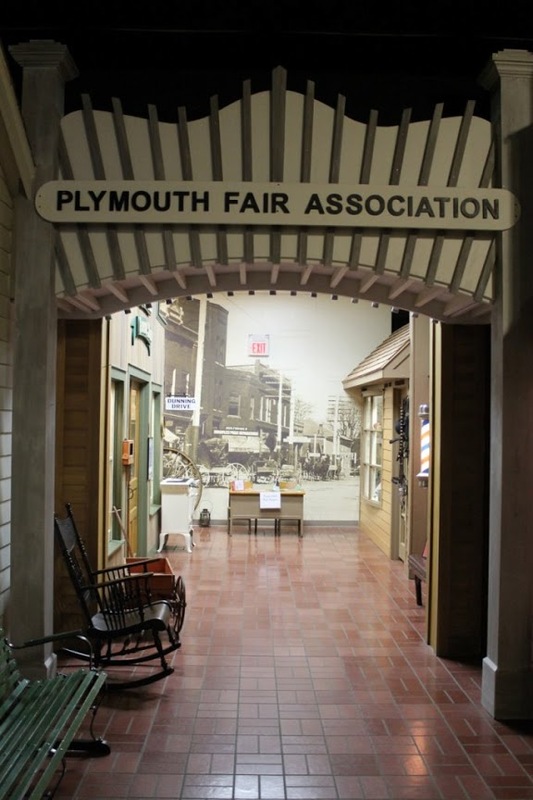 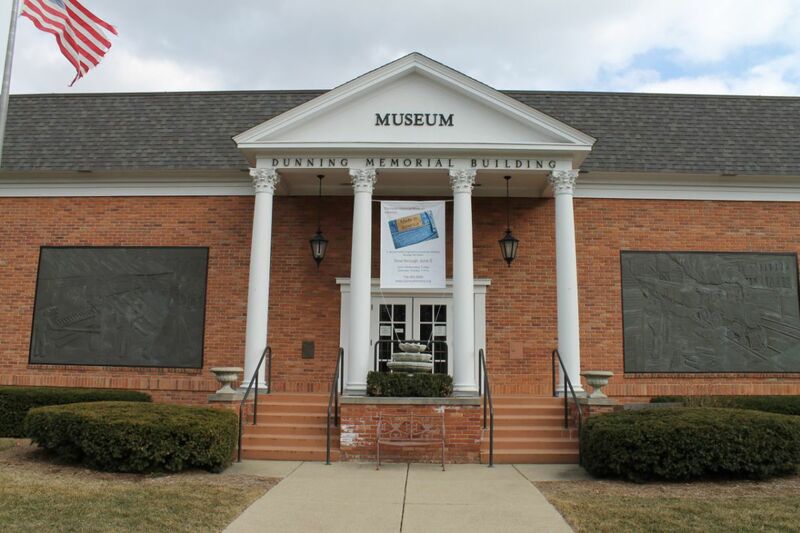 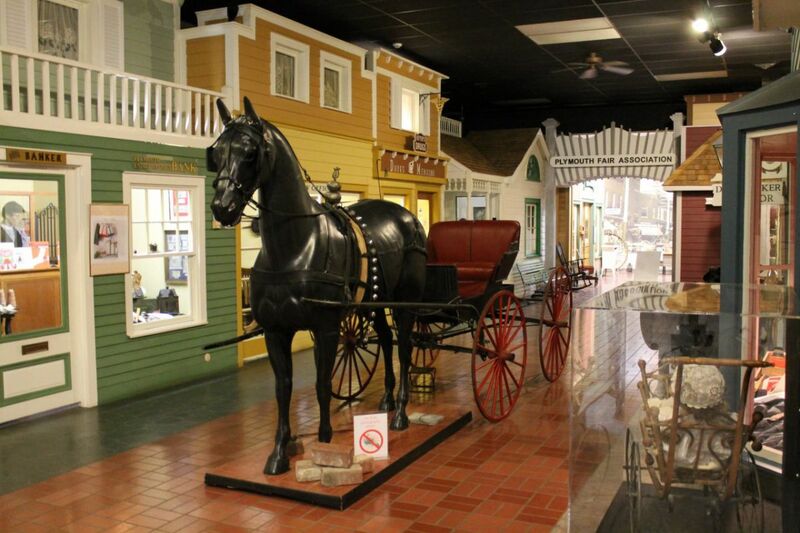 For a virtual tour of the Plymouth Historical Museum. 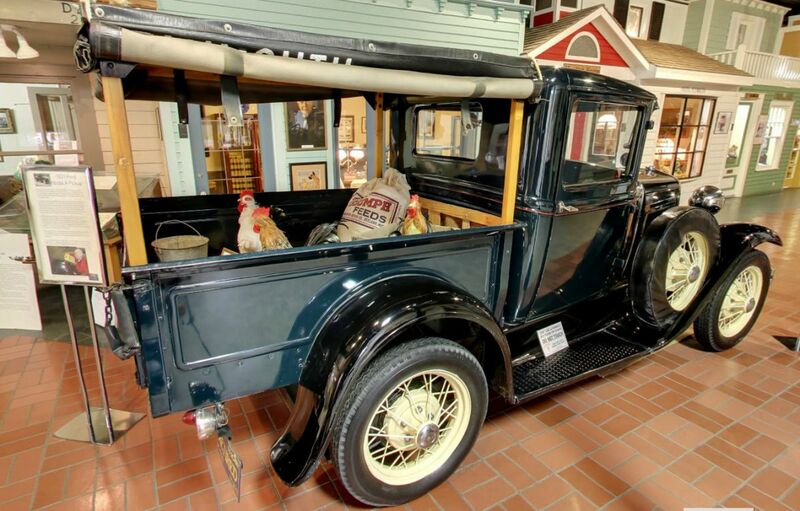 1931 Ford Model A Pickup.